Finally, photographs from inside the Indonesian gold bunkers have been published. 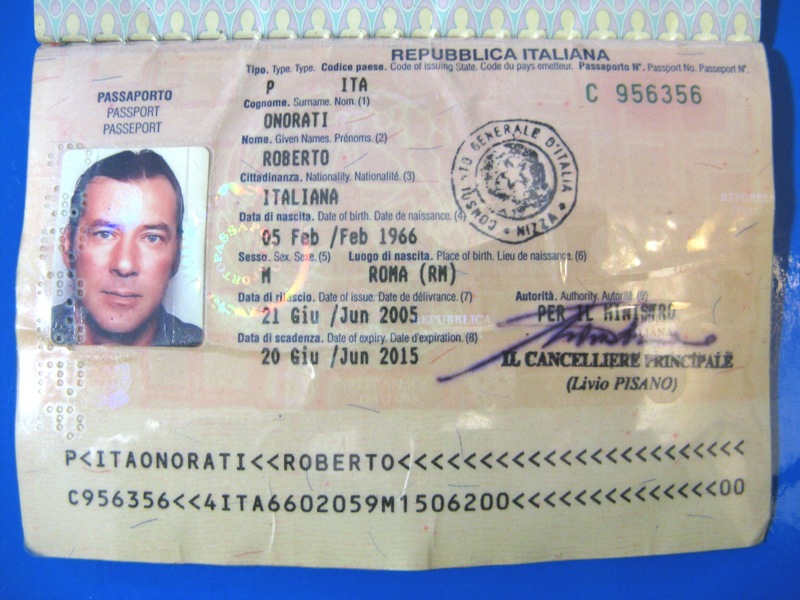 The person in this passport photo is a hit-man sent to kill me by the P2 Freemason lodge in Italy. He is now in Japan and will soon be seized and question about exactly who sent him. The following link was sent by people in Pakistan who say they have seized billions of dollars in 100 dollar bills from the NATO drug mafia. They are looking for help in getting them open.